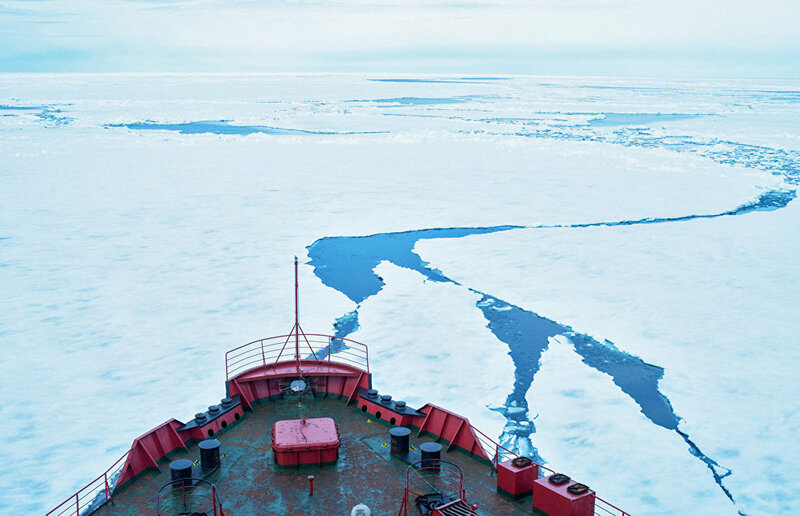 The UN subcommittee has reported the geological affiliation of a part of the Arctic with the extension of Russia's continental shelf, the Federal Agency on Natural Resource Management (Rosnedra) chief Yevgeny Kiselev said on April 3 at the agency's board meeting. "The work carried out by Rosnedra and the Ministry of Natural Resources of Russia, in particular this year, has led to the preparation of materials at the UN subcommittee sessions that will enable its 49th session to make a decision that is extremely important for us. The subcommittee has declared the geological affiliation of the territories that we include in the extended borders of our continental shelf with the extension of the shelf and the continent of the Russian Federation," Interfax quoted Kiselev as saying. "This is a highly important statement, which to some extent, determines the success of our application," the official said. Russia has been waiting since 2015 for a decision on an application submitted to the UN to expand its share of the Arctic, which would mean the addition of an area of 1.2 million kilometers.